Research involving human participants must be designed and carried out in an ethical and responsible manner. 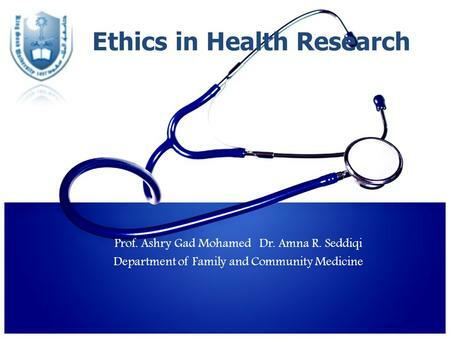 There are four Research Ethics Boards (REBs) established across the province which are responsible for the ethics review and approval of applications for research involving human participants. This Policy provides a mechanism for ethics review of research involving human participants to protect those participants, researchers, support staff, students, and third parties, and to educate those involved in this type of research.